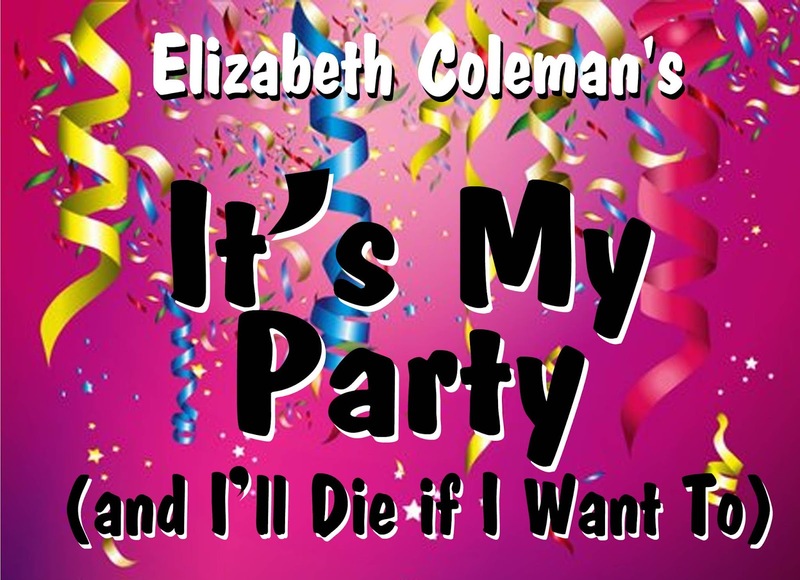 A hilarious black comedy by renowned Australian writer Elizabeth Coleman, It's My Party (and I'll Die if I Want To) will be presented by QLTG at the 360Q restaurant from June 7 - 15 under the direction of acclaimed local theatre identity Robyn Birrell. Tickets will go on sale very soon from trybooking.com. 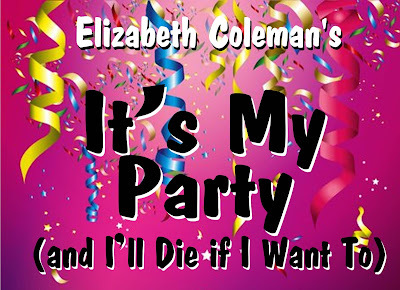 See the Buy Tickets page on this website for booking information once ticket sales have opened. 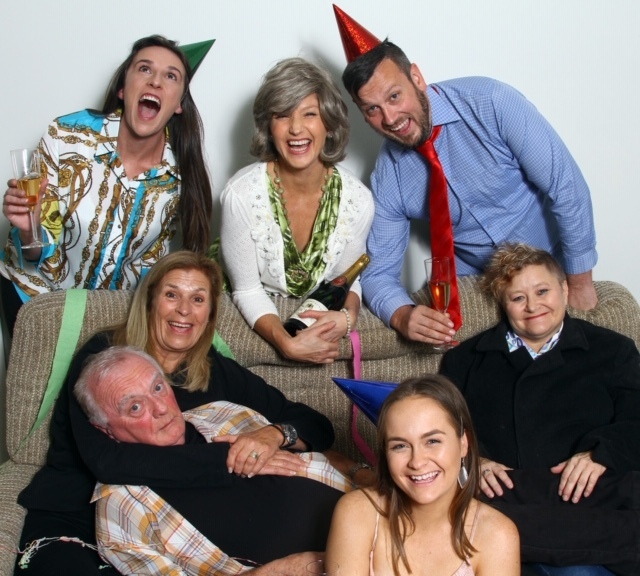 This event is one of many in the renowned Queenscliff Low Light festival.